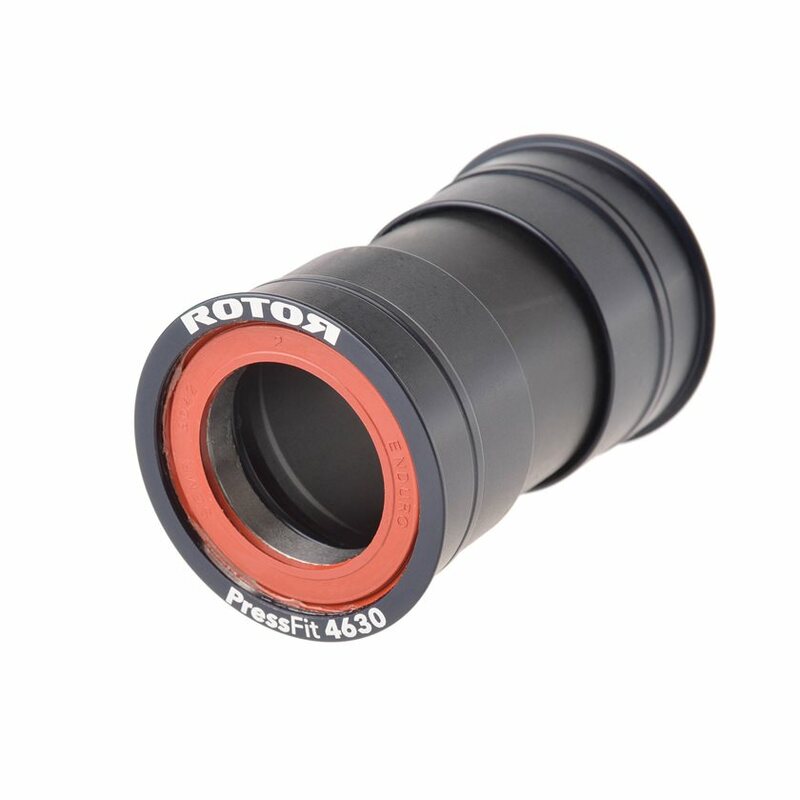 I purchased this bottom bracket for my Cervelo S3. Installed with no issues. The bearings feel smooth. No problem with creaking or grinding after around 500 miles. I hope that I will get several thousand miles out of it.